Automating leave management is the out come of complete digital transformation of businesses, thereby offering greater synergies in the long run. Software used by employees to clock in was once used only to pay people for the hours they had worked. The salesfundaa HR and payroll management software by Automating leave management has helped reduce human error, improve payroll processing . With automation, managers will find it easier to handle leaves, process applications, view leave history, and ensure adherence to company policy. With everything is a click away, it would bring in a lot of transparency to the system as well. Automated leave tracking tools make for a transparent system and eliminate shades of gray as it adheres to company policy and local labour law. Employee attendance can also be expected to improve as employees will be aware of the consequences of not adhering to the policy. The system can be used to convey leave policy information. Employees can access information like a number or permissible leaves, holiday calendar management as per location, long leave policies, and more. The software can be further modified to suit specific policies of the organization. This data is available in the cloud and can be accessed on the move and by automating leave services it gives HR personnel easy access to relevant employee data. All information regarding leave balance to absence trends everything is available at the click of a button. Most importantly automation counters fraudulent entries and time clock abuse. Biometric integrations add up to the accuracy of the system. Further, each company also must comply with the labor and employment laws of the country it is based out of. These can vary from state to state as well. Failing to comply with them can result in penalties and damages for a firm. Automated tools can help avert any liability issues as they ensure these laws are complied with as well. Automated leave management facilitates managers the ability to check employee availability in order to build a work schedule keeping that and project deadlines in mind. This allows them to assign and manage project related tasks. Having an organized report in front of them will make it easier for them to decide on leave approvals and rejections too. Automated leave management systems allow better transparency as both managers and employees have access to the leave balance and leave history and leave application status of an employee. Thereby giving more visibility to the approval and rejection process. This information is also available on cloud and it makes it easy to access this info also on the mobile. Integrating the HR management software with this feature can facilitate the download of pay slips and check tax and payroll data as well. There was always a communication gap between the HR and Manager as to the clock-in information. Automating the leave management has eliminated this gap. They don’t need to wait until the end of the month for a compiled report to arrive from HR. They can now view real-time data and create reports and dashboards anywhere, anytime. Automating leave management systems is any day cost effective to error-prone time and attendance tracking systems as this is a more reliable system to eliminate overpaying, buddy punching and unapproved leaves. Owing to technological advancements, workforce management has become far simpler, more accurate, and more efficient. They’ve conveniently replaced elaborate spreadsheets. Easy-to-comprehend reports and visually appealing dashboards facilitate visibility. All in all, an intelligent system will ensure companies save a lot of money and effort by implementing an automated system. 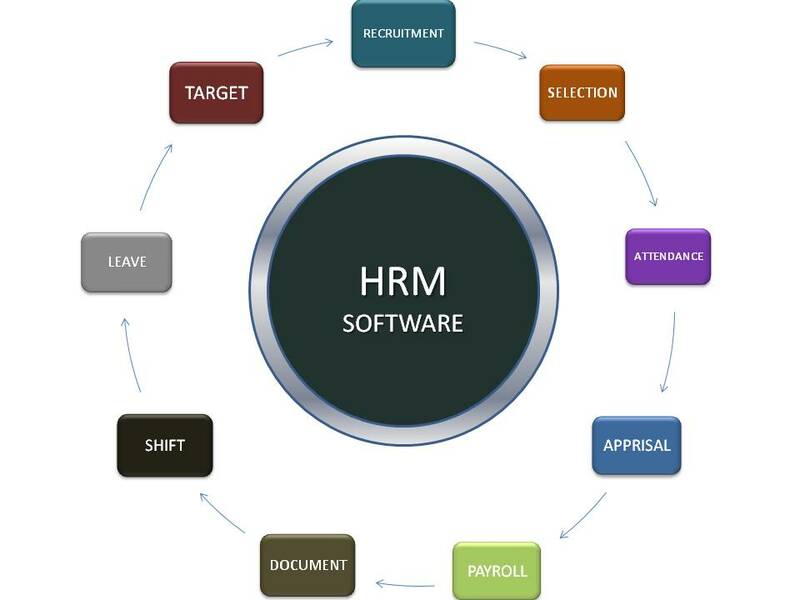 Call 9235 35 35 35 for a free consultation and demo on HR and payroll management.